Mailing bags provide a durable, lightweight and secure way of sending your goods through the postal system. With our printing know how your message can be printed in beautiful, vivid colours with an eye catching design. 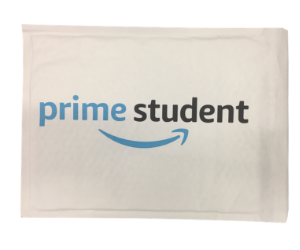 Whether your sending out goods to customers or promotional material these paper or polythene mailing bags are the perfect solution. 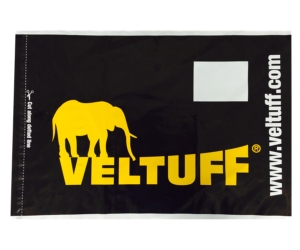 Polythene Mailing Bags: Our Polythene Mailing Bags are durable, lightweight and waterproof making them ideal for sending your goods through the postal system. 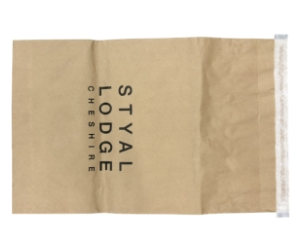 Paper Mailing Bags: Our Paper Mailing Bags are a great eco Alternative, they are 100% recyclable and from sustainable sources but still offer the same durability. Paper Padded Envelopes: Available with the traditional ‘jiffy’ bubble protection but also now a new corrugated paper protection that is fully recyclable. In addition the brown kraft are manufactured from recycled paper.